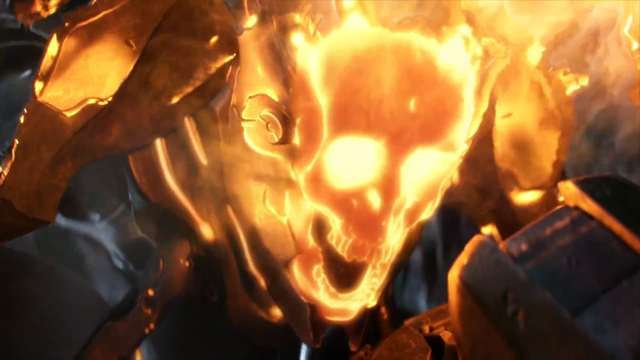 The excellent two minute and twenty-two second live-action and CGI animated Halo 4 launch trailer titled Scanned, which was produced by David Fincher (Fight Club) and directed by Tim Miller (Scott Pilgrim vs. the World), shows us a glimpse of Master Chief’s mind being probed by a formidable new foe while also giving quick flashbacks of events that happened in his past. 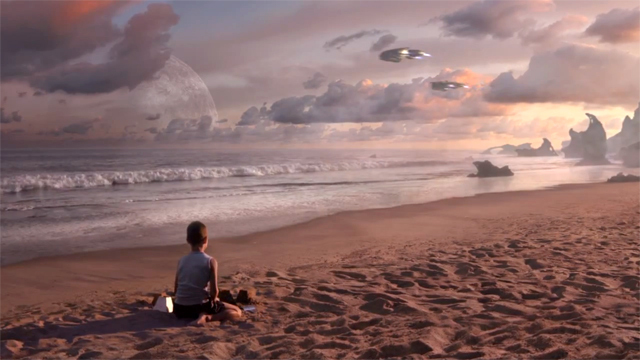 The trailer is available to watch on Halo Waypoint and the Xbox YouTube channel. 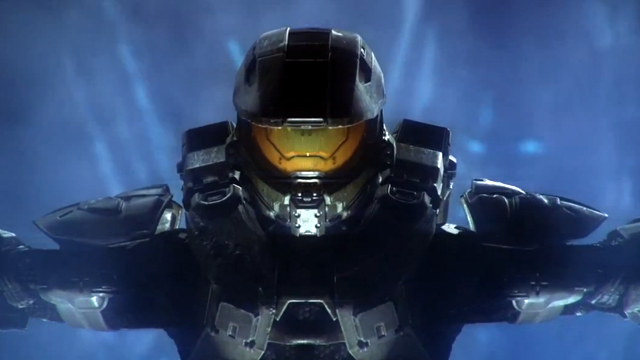 Halo 4 is set to release on Tuesday, November 6, 2012 and is available to pre-order on Amazon.